Girl Power™ is a weekly therapy group for girls in grades 4-6. In the pre-group meeting, you, your daughter, and your daughter’s prospective group therapist will discuss the specific goals that will be most helpful to your daughter. 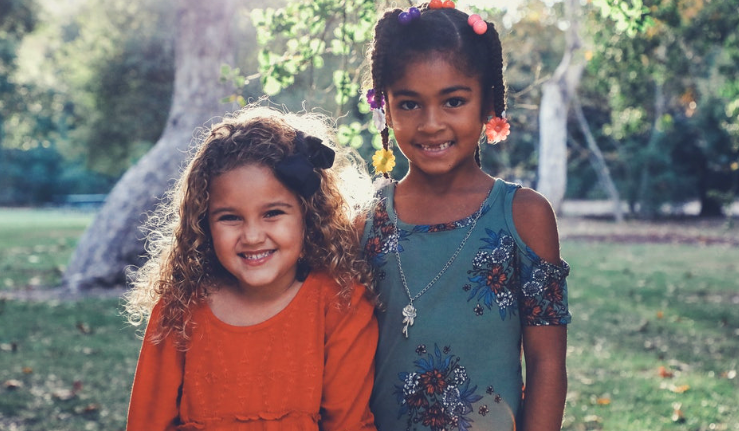 In this group, girls will learn the skills needed to manage friendship challenges, for emotional regulation, and to help build resiliency and confidence. You are vital to your daughter’s growth in group. Some of our groups for girls offer a concurrent parent group; some provide periodic workshops for parents. In addition, we like to meet regularly with parents to hear from you about your daughter. These sessions include discussion of your daughter’s growth as well as ways that you can support her skill development and hardiness at home. We look forward to a collaborative working relationship with you.